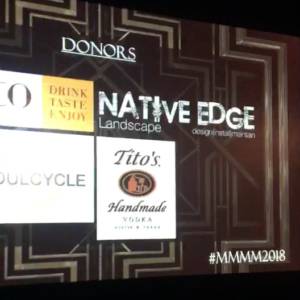 This year we were honored to sponsor the Merry Merry Martini Mixer for the 6th year in a row! 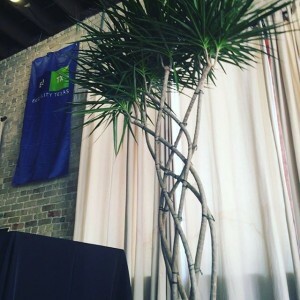 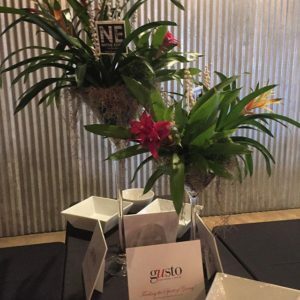 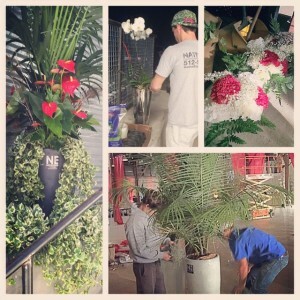 Not only that, but all the plant decor and centerpieces for the event were delivered and arranged by us. 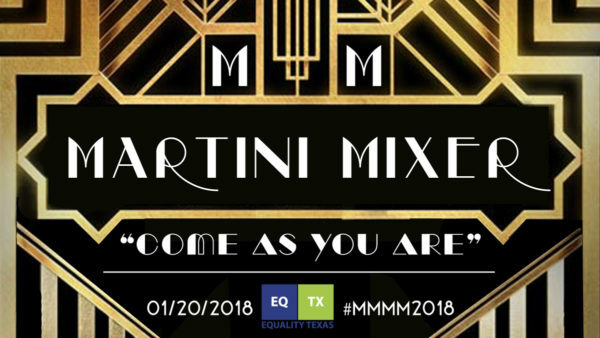 Join Us Tonight for Equality Texas' Merry Merry Martini Mixer 2016! 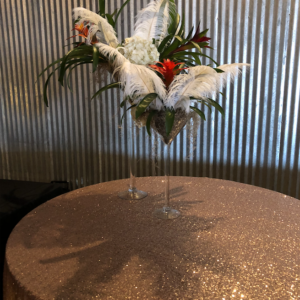 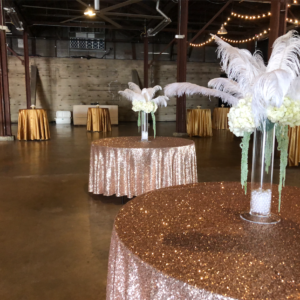 Beautiful center pieces for this year's Merry Merry Martini Mixer 2017!